Using data analytics to predict when customers want to access home delivery services can help retailers lower delivery fees and become more efficient, researchers claim. Representatives from Warwick Business School, Lancaster University Management School and the University of Southampton have undertaken new research into a “foresight approach” to home delivery, which predicts when people want their shopping delivered based on what delivery prices or incentives are being quoted for different delivery time slots. By mining customer data, the new approach takes into account accepted orders to date as well as orders still expected to come in, and creates dynamic pricing for home delivery time slots. 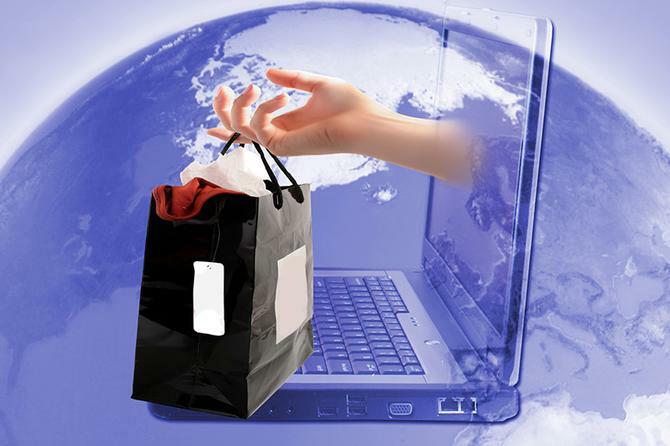 This allows retailers to optimise price and timing of delivery and offer discounts on certain time slots. “Traditionally, online retailers would collect orders including delivery time requests until a certain cut-off time and plan their delivery schedule accordingly,” said Dr Arne Strauss, assistant professor of operational research at Warwick Business School. “Therefore, maximising profits is a problem because the final set of orders for a given delivery day are not known until shortly beforehand, yet decisions on the pricing of delivery time ‘slots’ have to be made in advance based on an estimate. The researchers conducted a simulation test of their new approach on a major e-grocer in the United Kingdom and saw a 4 per cent increase in profits on average over six months. Tight profit margins can be an issue for many retailers, especially as more retailers are offering same-day delivery such as fashion retailer, The Iconic. The increase in online shopping spurred on by the growth in adoption of smartphones and tablets is also pushing retailers to find ways to differentiate themselves through their delivery service. “Business failures such as Webvan who went bankrupt in 2001 after trying to offer a same-day delivery service brought home the message that while small delivery windows appeal to customers, they do cost the retailer money,” Dr Strauss said.